A lot of people forget about Tennessee when deciding where to settle down. 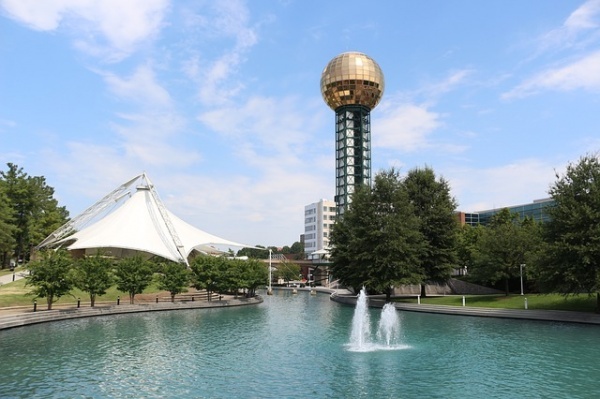 Knoxville, though, is a wonderful place for families to grow. There are 81 parks in the city alone, and you have the splendor of the Blue Mountains right outside your window. Holiday attractions are also plentiful, meaning no school day off will be spent in boredom. Currently, the unemployment rate is around 3.4 percent, and the median rent for an apartment is around $750. This makes Knoxville quite reasonable for families just getting off the ground.